A woman was transported by Care Flight after her car was struck by a semi on I-70 at the 675 ramp. 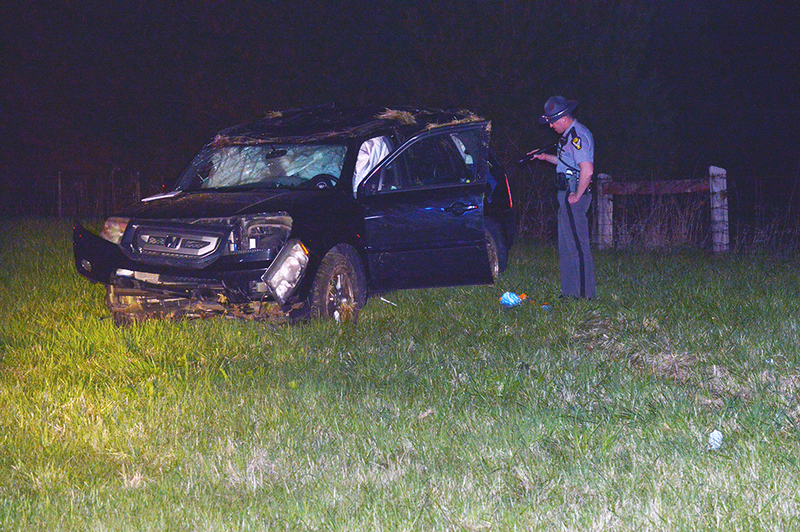 Two people were injured in a crash on I-70 near the Dayton Rd. overpass around 9:00 Saturday evening.